This weeklong training event, occurring in Reno, Nevada, May 6 – 10, 2019, will provide an array of sought-after leaderships courses. 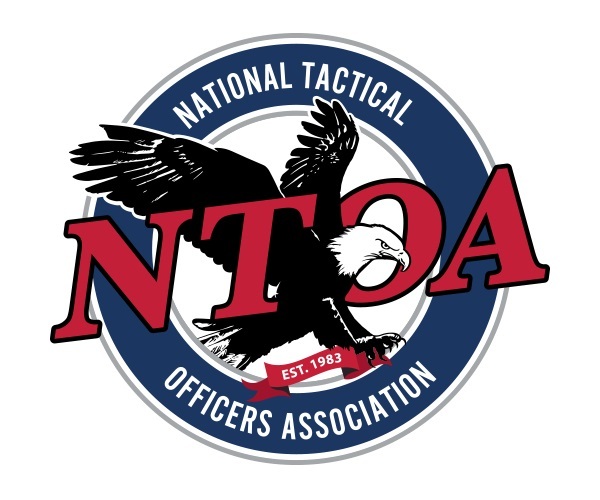 Colorado Springs, Colo. (January 2019) – The National Tactical Officers Association(NTOA) is pleased to announce its first ever Law Enforcement Leadership Symposium, to be held in Reno, Nevada, May 6 – 10, 2019. Developing strong leadership is a challenging task for police agencies. In recognition, the NTOA is offering this weeklong training event that will provide an array of their most sought-after leadership courses, led by the nation’s best instructors in law enforcement leadership training. Attendees will have the opportunity to network with other police leaders, hear debriefs from those who were there and learn from the best in the industry. Visit www.ntoa.org/leadership-symposium for course descriptions, schedule, pricing and online registration. Hotel registration is now open for the Silver Legacy Resort Casino, which is offering a special conference rate for Leadership Symposium attendees. For more information on the National Tactical Officers Association, visit ntoa.org or call 800-279-9127. 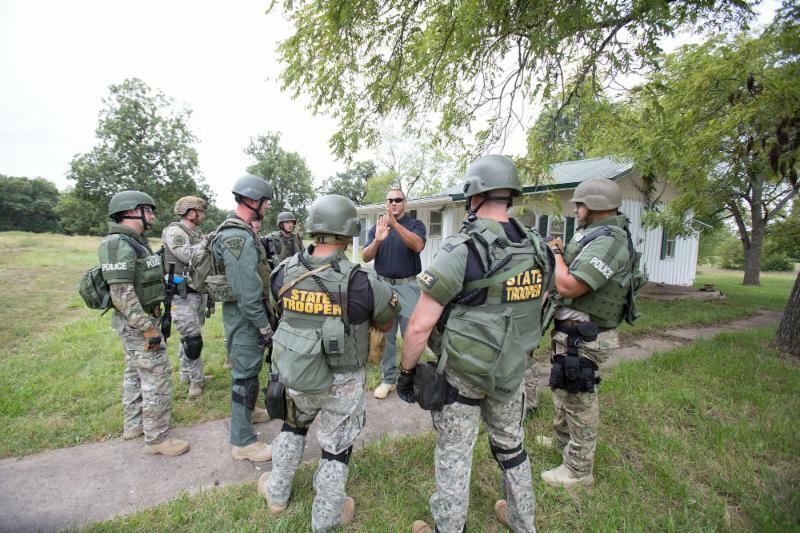 Join the NTOA today and start receiving the benefits of better training and stay on top of the ever-changing and challenging world of law enforcement. This entry was posted in NTOA and tagged Leadership Symposium, NTOA. Bookmark the permalink.